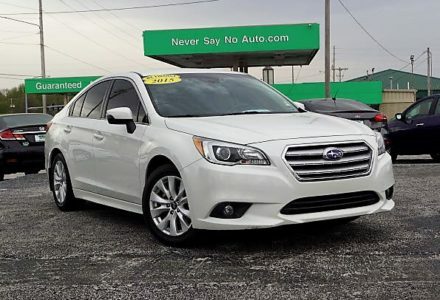 The Subaru Legacy has sporty styling, a smooth ride, and a surprisingly spacious interior. 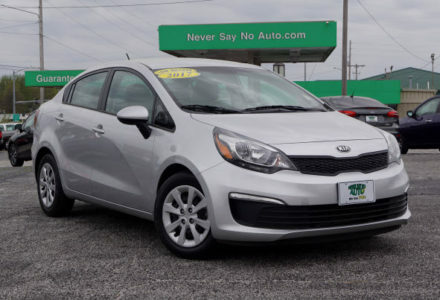 This Rio combines comfort, styling and reliability along with excellent fuel economy. 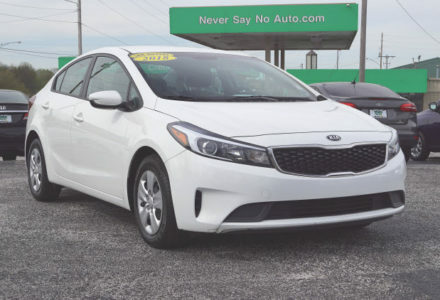 We have a large selection of Cars, Trucks and SUV’s in inventory, come by to see our complete inventory. 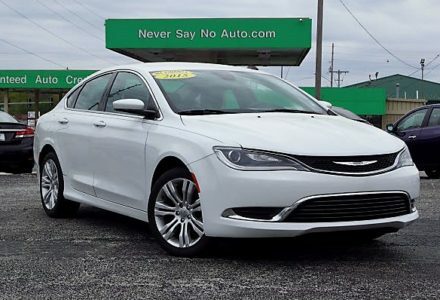 This Chrysler has sporty styling, lots of tech features and perfect safety scores. 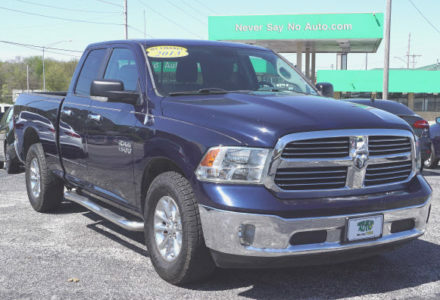 This RAM has aggressive styling, a spacious interior, and a smooth ride making it an excellent full size truck. 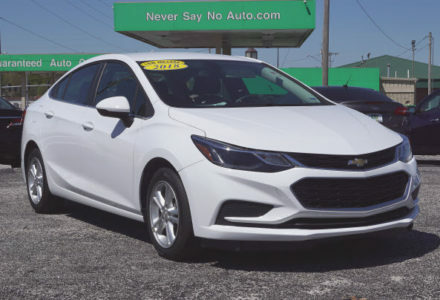 This Chevrolet Cruze offers impressive styling, a spacious and modern interior, with excellent fuel economy. Good credit – Bad credit – No credit, we have a unique financing program with our Guaranteed Credit Approvals. 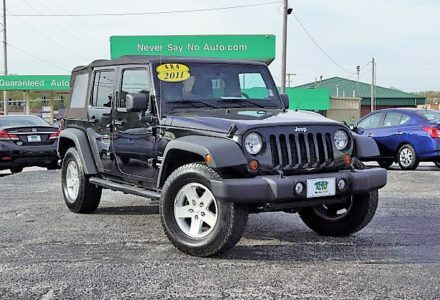 This Wrangler makes a great choice for a comfortable and affordable crossover SUV that is a blast to drive. 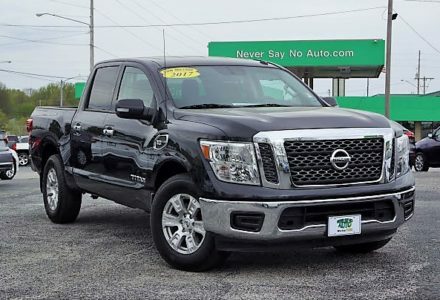 This Titan has a solid ride a large interior and makes a great choice for an all around truck. 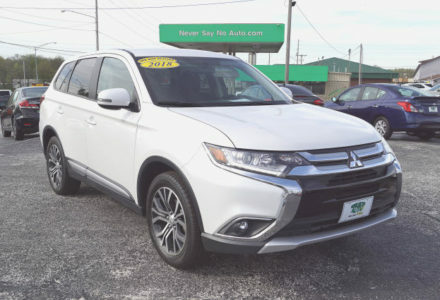 This Outlander has a spacious interior, smooth ride, and excellent fuel economy. 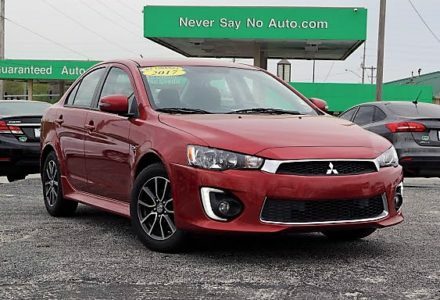 The Lancer provides generous cargo capacity, strong fuel economy, and is packed with modern interior features. The Forte boasts a high quality interior, excellent safety scores, and great fuel economy. 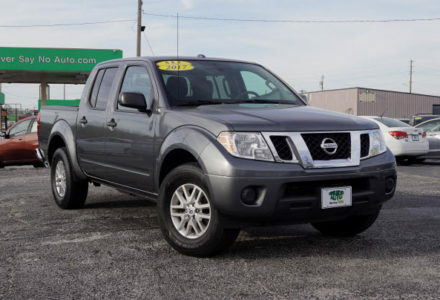 The Frontier 4×4 Crew Cab has a large cabin, smooth ride, and is loaded with modern interior touches. 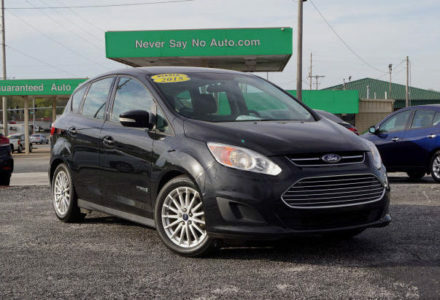 This C-MAX hybrid has a spacious interior, great fuel economy, and plenty of modern tech.